Jon believes that the Second Amendment protects gun ownership for hunting, collecting, self-defense, and protection of family. While in office, Jon voted to protect South Dakotan’s ability to carry firearms. 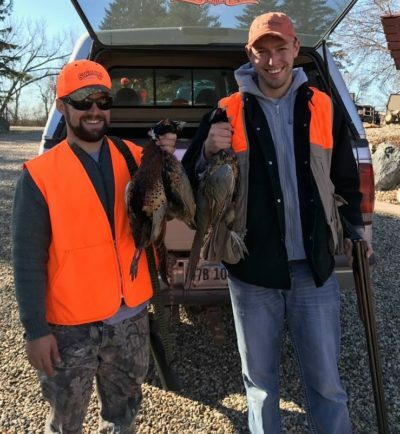 If elected, Jon will continue to ensure that all law abiding South Dakotans have the right to own and carry firearms for sport and self-defense. SD GOVERNOR SIGNS AN EXECUTIVE LIFE PROCLAMATION: On Feb. 27, 2019 SD Representative Jon Hansen profoundly stood on the House Floor and asked his colleagues to support the passage of House Resolution 1003: "Denouncing the recent passage of New York's abortion law and requesting that the Governor declare a day of prayer and fasting to atone for the unspeakable crime of abortion." Jon serves as a SD Right to Life Board Member and we STAND by his side as does our Governor Kristi Noem. She recently signed an Executive Proclamation proclaiming Saturday, May 4, 2019 as a day of solemn mourning (prayer and fasting) for the unspeakable crime of abortion. 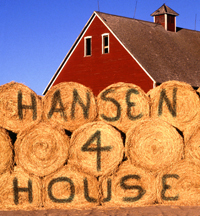 Thank you Representative Hansen and Governor Noem for giving VOICE to the VOICELESS.